It was wonderful to see so many of you at the Louisville JEN Conference. The research presentations and poster session were exceptional - here is a video overview, courtesy of Scott Nurmi of Mojo Factory Productions. Applications for the 2017 New Orleans Conference are now open until March 31 - visit the website for info and to apply. We are looking especially for presentations that are related to the rich Jazz History of New Orleans and the celebrations of 100 years of jazz recording. Toni Garcia wrote a wonderful article about the impact and changes in the New Orleans music scene and suggestions for 2017 presentations. Read his article here as well as access previous newsletters. And of course applications for the $5,000 research fellowship supported by the Ella Fitzgerald Charitable Foundation are also open until March 31 - spread the word. Our partners from Jazz Connect and the Smithsonian Institute have initiated a project entitled Jazz Hubs - the goal is to identify needs and barriers for jazz musicians in specific communities and create sustainable and supportive community structures. Your help is needed - find out more here and take the survey here. Please feel free to pass this compilation on and invite colleagues to join the mailing list and/or facebook page. Remember to check the updated job listings here. We added a new publications feature, if you have new books/articles/dissertations published, send me the info to be included in the newsletter. Also send over ideas on how JENRing can help you in your jazz research and networking. Items of interest related to jazz research may also be shared on the facebook page. Enjoy and consider applying for 2017! View video of Research initiatives and Research Fellowship. 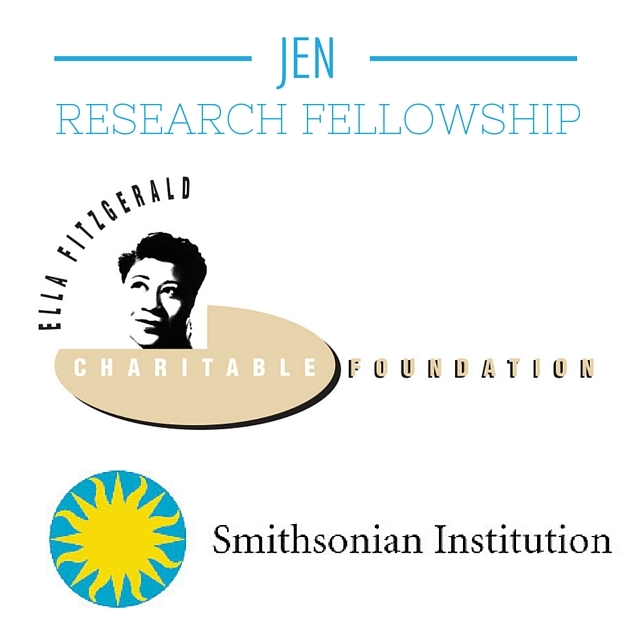 We are offering a great opportunity for researchers - the Ella Fitzgerald Charitable Foundation – JEN Research Fellowship at the Smithsonian National Museum of American History in Washington, D.C. We are looking for a serious educator/student/music historian (such as senior researchers, postdoctoral fellows, and graduate students) to conduct a directed research project associated with the archival collections at the Smithsonian Institution. Apply by March 31. Apply for the 2017 Jazz Education Network Conference, January 4-7 in New Orleans, LA. The application is open and ends March 31, 2016. Present your research, clinic, poster session, or a music industry session. We have a number of new industry job openings listed on our site. Click here to view our job board. Emotional Intent Modulates The Neural Substrates Of Creativity: An fMRI Study of Emotionally Targeted Improvisation in Jazz Musicians: Emotion is a primary motivator for creative behaviors, yet the interaction between the neural systems involved in creativity and those involved in emotion has not been studied. In the current study, the researchers addressed this gap by using fMRI to examine piano improvisation in response to emotional cues. They showed twelve professional jazz pianists photographs of an actress representing a positive, negative or ambiguous emotion. Using a non-ferromagnetic thirty-five key keyboard, the pianists improvised music that they felt represented the emotion expressed in the photographs. Find an article summarizing the study here. Post] how he spends a rare weekend at home. 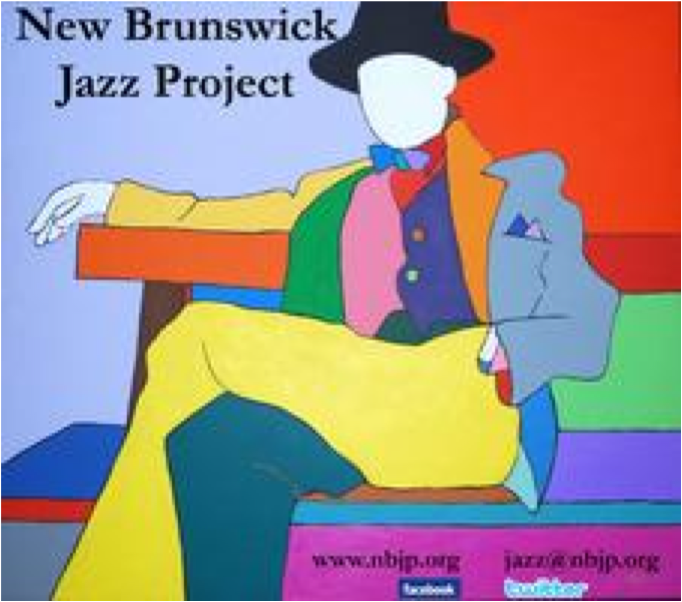 New Brunswick Jazz Project Encourages Rebirth of Local Jazz Scene: For the past five years, the New Brunswick Jazz Project’s mission has been to revive a style of music that – according to co-founders Jimmy Lenihan and Virginia DeBerry – people have proclaimed periodically dead for the better part of five decades. These claims are unfortunately not without merit. According to Nielsen’s 2014 Year-End Report, jazz albums sold the least of all genres. With the numbers stacked against them, Lenihan and DeBerry, along with their third partner Michael Tublin began coming up with a practical way to make jazz music appealing again; by bringing it back to the people, says DeBerry, and making its events free. Turntables Were a Big Christmas Present in 2015: The British chain HMV stated they sold one turntable per minute, on average, in the week before Christmas. The company's CEO, Ian Topping, stated that "Entertainment products form a major part of the Christmas shopping list. The gift of the year in 2015, though, has to be a turntable as we see a huge resurgence in the sales of vinyl." Hopefully some of those turntables end up playing jazz! On David Bowie’s ‘Blackstar,’ Turning to Jazz for Inspiration: After a long battle with cancer, David Bowie passed in January at age 69. This article, written before his death, reviews his last album, Blackstar, and traces its inspiration to jazz. Smithsonian/Jazz Forward Coalition’s Survey: The Smithsonian has created a survey in order to get a true snapshot of involvement in individual jazz communities. The short questionnaire will assess the strengths, working needs, available opportunities of communities and initiate strategies to support community and creating a more robust marketplace for jazz. Find out more here and follow this link for survey. 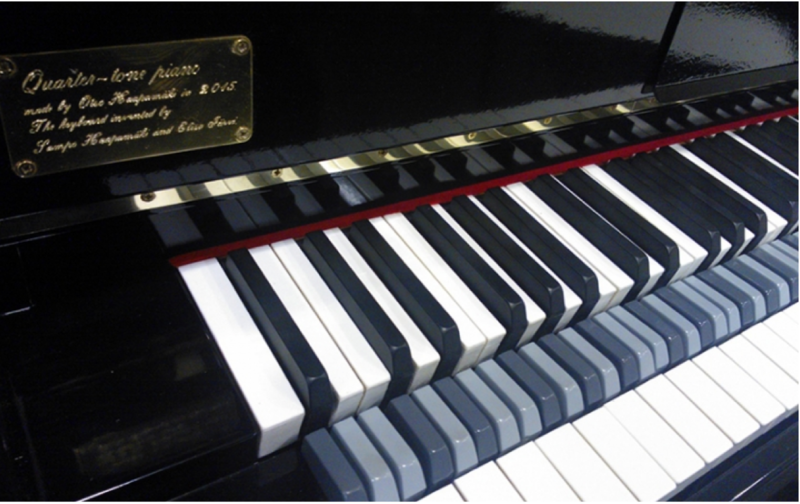 Quarter-Tone Piano: At the University of the Arts in Helsinki, a piano implementing the 24-tone scale chromaticism has been developed by pianist Elisa Järvi and composer Sampo Haapamäki. 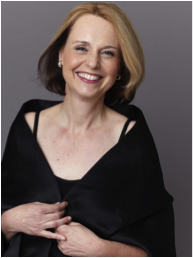 A couple of years ago, the Sibelius Academy development center together with the piano music department provided the funding for producing a prototype. A one-octave model was created by piano technician Matti Kyllönen. It was further developed with the support from the Finnish Cultural Fund. In 2014, carpenter Otso Haapamäki in Toholammin built the first full-scale keyboard prototype. He also built the one issued by the Sibelius Academy a year later. The software needed for the instrument has been developed by music technician Libero Mureddu. Strategic National Arts Alumni Project (SNAAP) DataBrief: This summary provides arts educators and arts policy makers with highlights of SNAAP data and insights into the value of arts-school education. This DataBrief examines the career outcomes for first-generation artists, drawing upon data from 67,978 undergraduate-level arts alumni from 140 postsecondary institutions in the United States, collected between 2011 and 2013. Thirteenth International Research Symposium on Talent Education: The symposium will be held in the Minneapolis Hilton Conference Center in Minnesota on May 26th and 27th, 2016. The conference committee has released a call for research papers, posters, and graduate projects at any stage of development on topics relevant to Suzuki Education. Submission are due by January 31st, 2016. Follow the above link for more information. South Carolina Music Educators Association (SCMEA) Conference: The SCMEA State In-service Conference will be held on February 4th-6th, 2016 in the Columbia Conference Center, Columbia, SC. Registration can be found online at the above link. Mid-South Music Education Research Symposium: The fourth annual Mid-South Music Education Research Symposium will be held on the campus of the University of Southern Mississippi, February 5th and 6th, 2016. This symposium is a collaboration between the music education faculties of the University of Mississippi and the University of Southern Mississippi. The symposium includes presentations, posters, and a keynote address. The facebook page for the event is linked above. 2016 Idaho Music Educators Association Biennial Conference: The 2016 IMEA Biennial Inservice Conference and All-State Groups will be held February 11-13, 2016 at Idaho State University in Pocatello, Idaho. Registration can be done on the website. DCJazzPrix: Launched in January 2016 by the DC Jazz Festival, DCJazzPrix is a new, national competition created to recognize the finest rising jazz band talent from across the United States and ensure sustained career development for future DCJazzPrix Winners. The winning band will be honored with a cash award and privy to pivotal professional development and visibility within a prominent jazz festival context. The deadline to apply is Friday, March 4th, 2016, 5:00 PM EST. 9th Annual Emerging Arts Leaders Symposium (EALS): Each spring, EALS draws students and emerging arts leaders from around the country to meet and engage in dynamic discussion with peers and seasoned professionals about the issues, unique or universal, that affect arts organizations. It will be held at American University on March 6th, 2016. Registration is now open online. Continental Drif t, 50 years of jazz from Europe: Continental Drift is a unique and dynamic conference hosted by Edinburgh Napier University, in association with the Edinburgh Jazz & Blues Festival. Through a programme of panel discussions, presentations and performances – will present informed and lively debate around the ontology of jazz in Europe, and will cast an eye to the future of jazz in the region. It will take place July 16th and 17th, 2016. New Directions for Performance and Music Teacher Education, A Symposium on University Music Education in China: The purpose of this conference is to generate new thinking about the places, purposes, and methods of educating musicians in contemporary China. It will be held at the the Arts College of Xiamen University in Xiamen City, Fujian Province, China on November 2nd-5th, 2016. 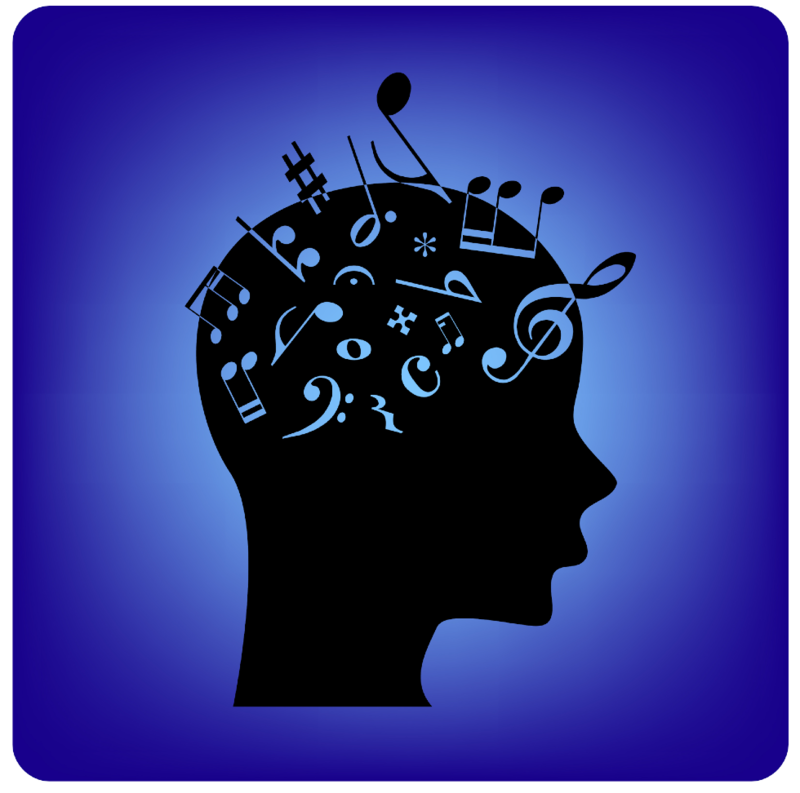 Rethinking Music Education towards Humane Ends, A Call for Papers: In a recent blog entitled, “Rethinking Music Education towards Humane Ends,” which can be found here, the imperative for reconsidering music education as a humane undertaking is posited, and this Call for Papers is prefaced on that blog. The editors of the Philosophy of Music Education Review are issuing this call for papers for a special issue of PMER that engages critically with the big questions of how music education needs to be rethought and what needs to be done to construct a humane music education that can contribute to an education for the good of humanity. Proposals are due by or before June 30th, 2016. Monk Rowe with Romy Britell: Jazz Tales from Jazz Legends: Jazz Tales from Jazz Legends distills an oral history project that began in 1995 under the auspices of the Fillius Jazz Archive at Hamilton College in Clinton N.Y. Excerpts drawn from 325 one-on-one sessions conducted for the Archive are organized into categories including first-hand accounts of life on the road, inspiration, race and jazz, improvisation, and work inside the studios. Interviewees quoted in the book include icons in the jazz world such as Joe Williams, Dave and Iola Brubeck, Jon Hendricks, Steve Allen, and Marian McPartland. Stories from unsung sidemen offer a rare perspective on the life and times of jazz artists who balance the love of music with the sacrifice inherent in the jazz lifestyle. 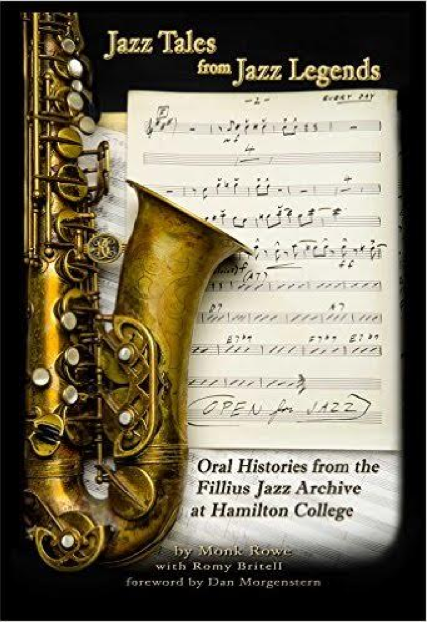 The author provides informative commentary with personal insights into the accomplishments and personalities of over one hundred jazz artists. Copyright © 2016 Jazz Education Network, All rights reserved. Important: This newsletter is a monthly benefit for the Jazz Education Network community. You are receiving this email because you are part of the JEN Jazz Research community. If you would prefer to opt-out of the Research Interest Group Newsletter, you can do so with the link below. If you are currently on the JEN mailing list, you will continue to receive future general communication from JEN.